Bulk message all of your team members via email to notify them of changes, updates, or to share helpful resources. Locate your trip form the My Trips list. From your trip's dashboard, select Team Members. The Team Members view will display. From the Team Members screen, click the Actions button at the top right and select Message Members from the drop down menu. In the Send a message to the team window, give your message a subject and write your message. 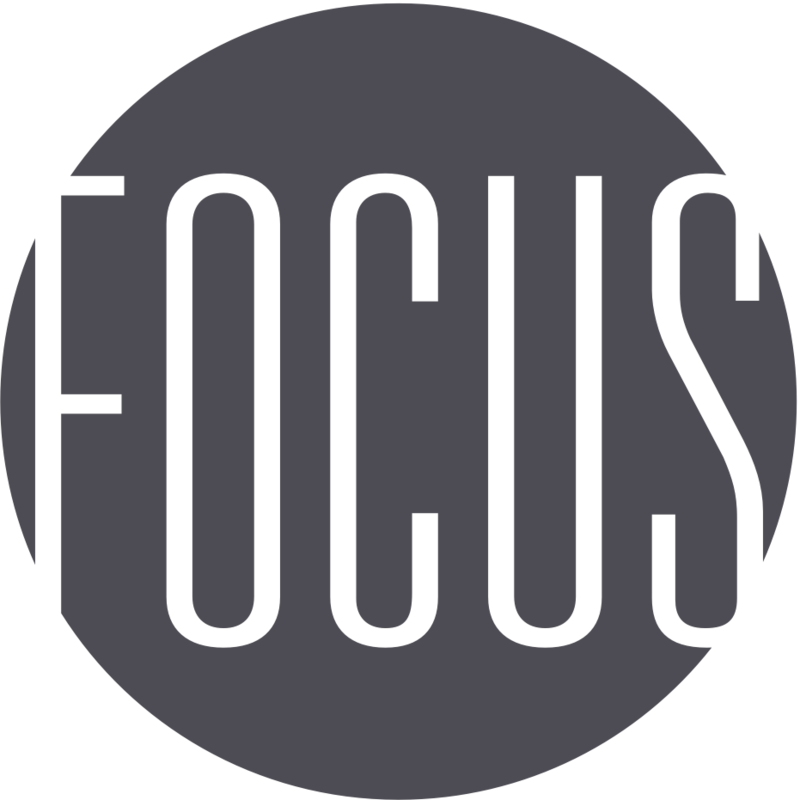 Any replies to your email will be delivered to the email address you use for your Focus Missions account.